Can your Pikachu Fly? How about Surf?!?! No, not those crappy hacked Pokemon, everyone knows those don’t count. From April 1st through April 30th, those of us who are happily enjoying Pokemon Soul Silver or Heart Gold will be able to connect for the first Wi-Fi Mystery Gift for HG/SS. You’ll be able to recieve the Yellow Forest Route Map, which will unlock a new route for your Pokewalker that is full of nothing but Pikachu! If you spend enough time on a stroll (9500+ or 10000+ steps) you will have the possibility of running into a Pikachu that knows either the Fly or Surf abilities. Also, if you want a comprehensive list of the routes, as well as what items and Pokemon can be found in them, check out the list over at Serebii.net. Written by: Zacko on March 19, 2010. 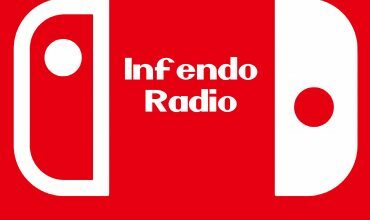 Infendo Radio 394 – It’s e3 Week!